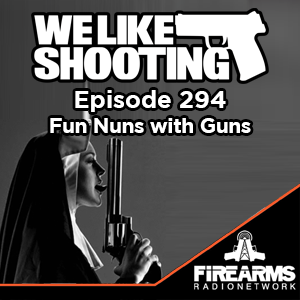 Welcome to the We Like Shooting show, Episode 294 – tonight we’ll talk about Adam Kraut, Sightmark, Phoneskope, Gucci Pmags, Kentucky Ballistics and more! Dear Jermey I don’t care what the other mouth breathers have to say. In your opinion modern day buying new which lever gun Is best, Winchester, Marlin or Henry? Look up addiction and you will know why so many of us listen and then avoid calling the suicide hotline …. Previous450 BM vs. 22LR – WLS Cleans up their act! WLS 070 – 3-Gun Ain’t Cheap!